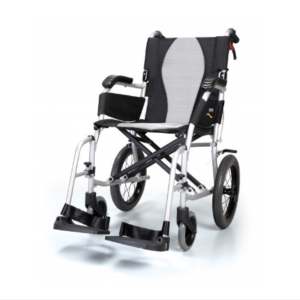 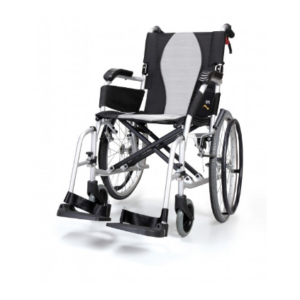 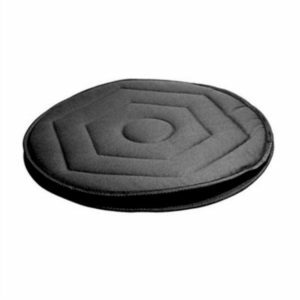 Bentley Nursing Suppliers are a UK based mobility aid supplies company serving disabled people with mobility aids and supplies. 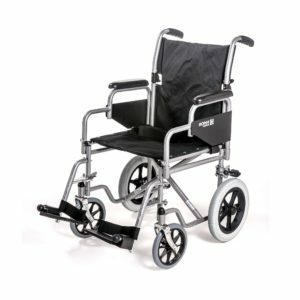 We have a wealth of experience in the industry and have been serving the elderly and disabled community for nearly 40 years. 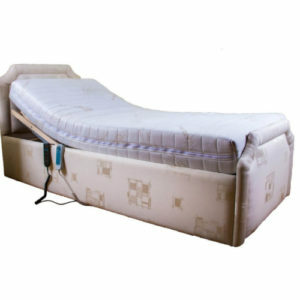 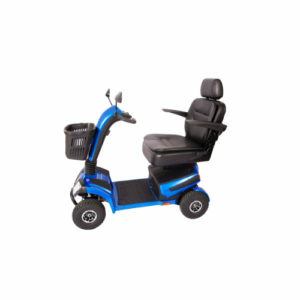 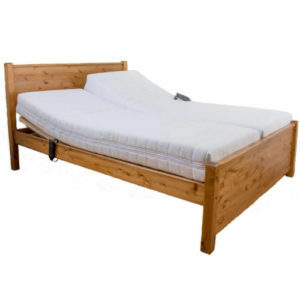 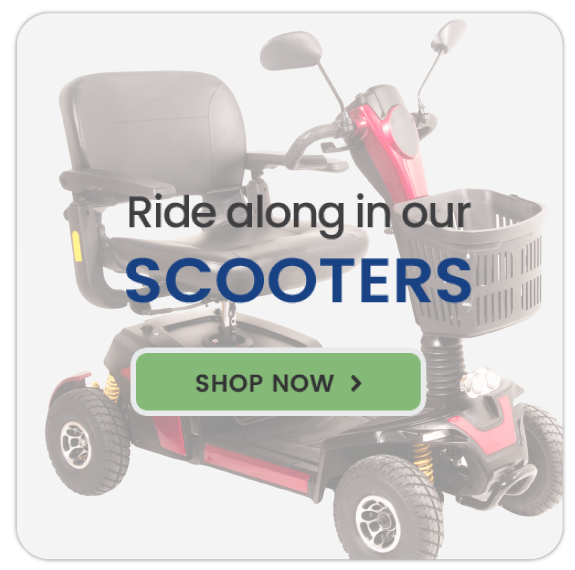 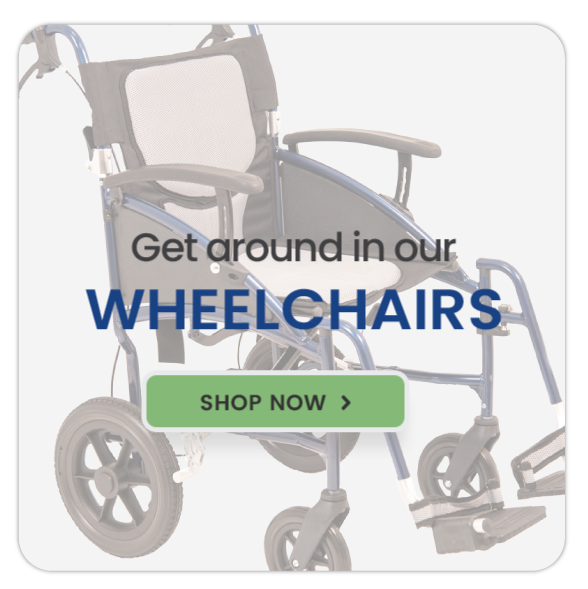 Bentley Nursing offer a huge range of mobility and disability aids through our large showroom in Peterborough and through our online shop. 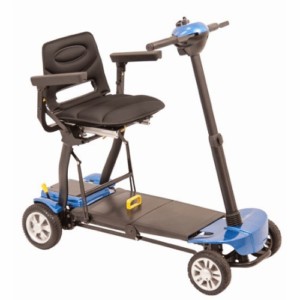 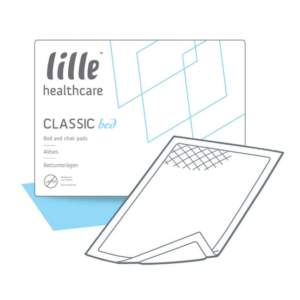 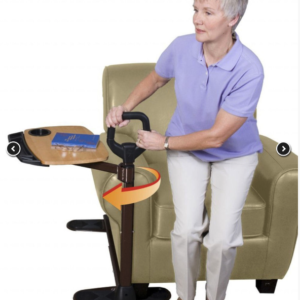 Our range of mobility products are tailored perfectly for our clients to ensure they have the best possible quality of life which is our ultimate goal. 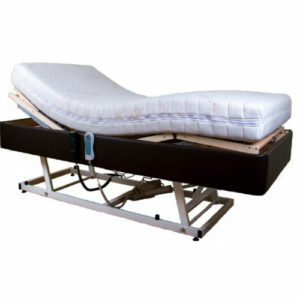 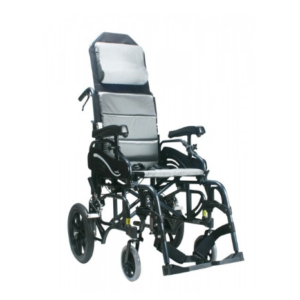 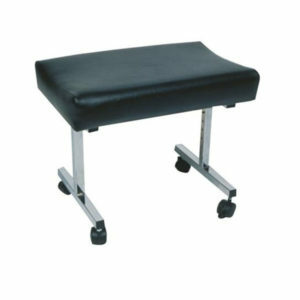 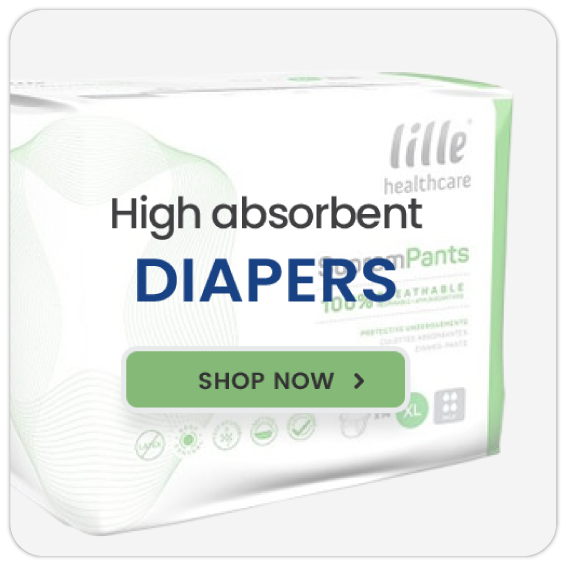 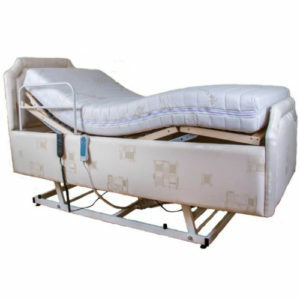 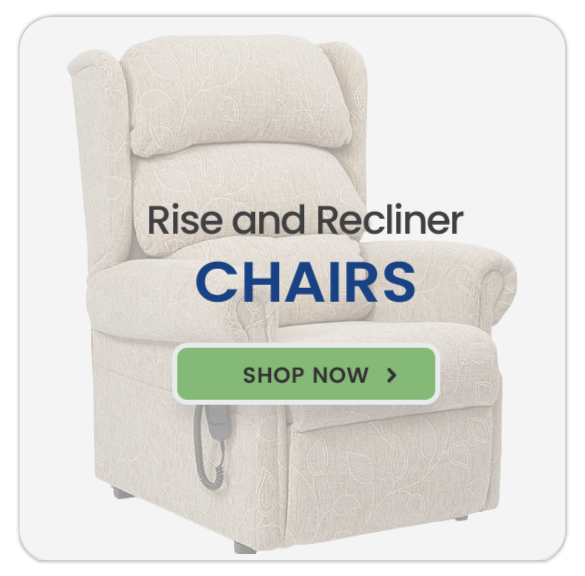 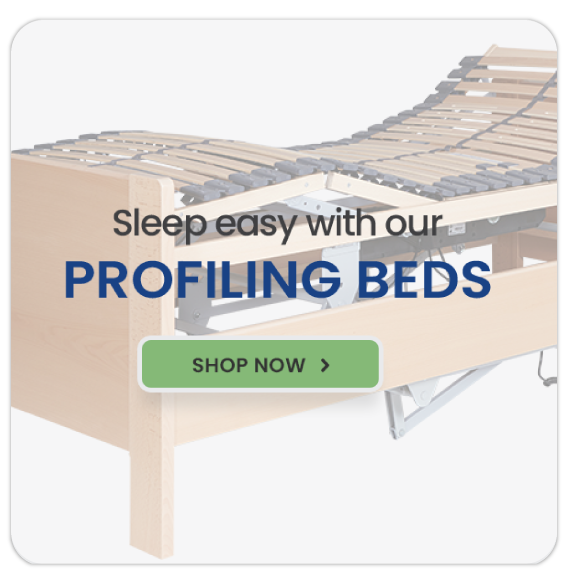 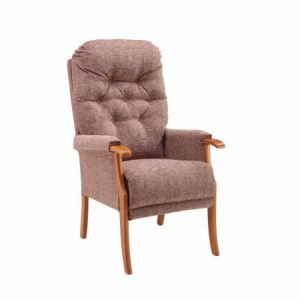 Our popular products include riser recliner chairs, wheelchairs, mobility scooters, profiling beds, access ramps and portable care chairs. 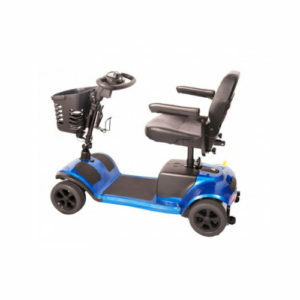 Our mobility specialists would be delighted to discuss your requirements. 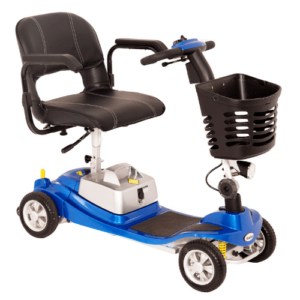 Please call a member of our team on 01733 555 838.